After 30 years in Entrepreneurial Business and a busy mum to six kids, I use my formal training and my own personal experience to help people deal with challenges in their life and business. Like many people, I notice a change in my energy around this time of year. As the days get shorter and the weather gets colder, we tend to feel more lethargic and less motivated. Seasonal Affective Disorder (SAD) affects many people. Often it goes undiagnosed but in some cases, it can have major impacts. SAD is linked to the reduction in daylight hours because lack of sunlight affects our hormone levels and internal body clocks. Symptoms include loss of energy, increased tiredness, lack of motivation, low moods and feelings of despair. 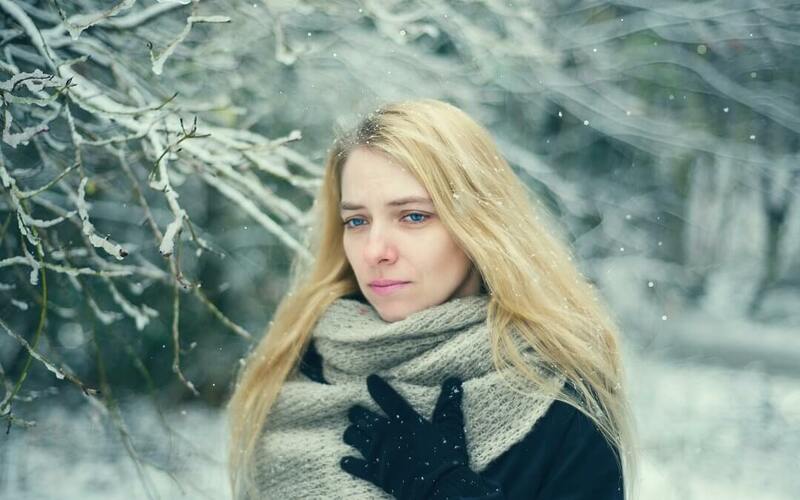 Milder cases of SAD are referred to as the ‘winter blues’. The good news is there are things you can do physically and mentally to combat the symptoms. As the mornings get colder and darker, don’t be tempted to stay tucked up in bed. Get up at the same time each day and set yourself a daily routine. Warm water with a slice of lemon will flush your digestive system and rehydrate you. Then refuel your body with a healthy breakfast. Make the most of the daylight hours. Take a walk or go for a run. The fresh air will wake you up and the exercise will lift your mood. A good night’s sleep makes it easier to face the mornings so keep your evening meal light, avoid caffeine after 4 pm and turn your phone off two hours before bed. Surround yourself with positive people who make you smile and laugh. Avoid getting dragged into negative situations or confrontations. Don’t complain. Complaining inspires negative feelings and will bring you down. Instead of focusing on the bad, focus on the good. Every day write down something positive. It could be three things you’re grateful for, one thing you have accomplished or something that inspired you. If you think about a sad event in your life, you will feel sad and if you think about something that makes you angry, you will feel angry. So, think about happy, positive things and you will feel happy. Visualise your dreams coming true. Imagine yourself achieving your goals. Picture yourself overcoming a challenge. Your brain will stimulate the same positive feelings as it would if these things really did happen. As Albert Einstein wrote; “The intuitive mind is a sacred gift and the rational mind a faithful servant. We have created a society that honours the servant and has forgotten the gift”. As an Entrepreneurial Coach, I can help you to get a new perspective on any aspect of your life or business. Book a discovery session to find out if my style of coaching is right for you.